Fully equipped to handle residential removals of all sizes, here at Pers Removals we take immense pride in our ability to deliver unrivalled service to our residential customers. 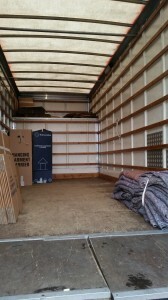 For any home removals across North London, we can help. Our experience speaks for itself. Safe and secure transportation of your belongings is assured. 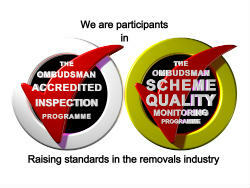 One of the principal reasons for our success is that we offer a completely tailored approach in all that we do. We appreciate that each move is different. We make sure that your transition from property to property as smooth as possible by ensuring that your personal needs are met. Come the day of your move you can guarantee that we’ll be prepared. Our comprehensively-trained and highly staff will arrive promptly. We will assist you in loading your belongings onto our trucks, securing any heavy-duty belongings, and ensuring that any breakables are stored correctly. We’re consistently respectful of your home. Before any removals are begun we take care to place a cover surfaces that may become damaged. This also keeps your belongings free of dust and debris. We cover all mattresses and sofas with heavy duty padded covers. Furniture is dismantled where necessary, and any breakables or antiques are kept secure throughout transit. 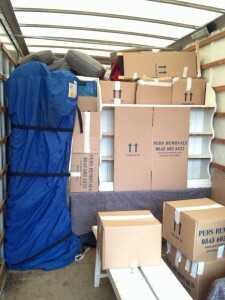 By choosing us you’re moving experience will be completed with zero hassle, and minimal inconvenience. Such is our commitment to delivering you the service that you deserve – we’ll place your belongings where you wish of us, and assemble any furniture when delivered to your new home. 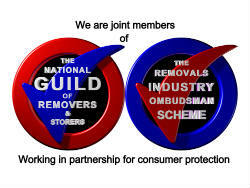 To find out more about why we held in such high regard as one of the foremost North London house removals businesses, or to see how we can assist you, contact us today.